Hair is the most important part of your overall personality. Most of the people are worried to make it perfect and try many tactics to get them nourished, shiny and strong. Therefore, there are many brands in the market that have introduced the products for resolving the many issues. But how would you feel if we say we have the top tricks to have the best hair within the home itself without spending any penny. 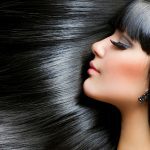 We have the list of best remedies to make the hairs shiny and nourished without any damage and expense. 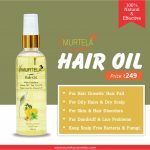 The following are the some main and most used remedies for the effective hair solutions for the problems like dandruff, hair fall, frizziness, rough and many more. So, go ahead and have a look at some of the major treatment for the haircare. The perfect solution for having the shiny and glowing hair is oil. Yes, it is required to oil your hair minimum two times in a week. If you want them to resolve the hair problems and strengthening the roots applying hair oil is the prior need. It will help in. Provides shine and removes frizziness. The yogurt is the perfect solution for making the hair straight and prevents it from damage. It is known as the effective hair nourishing agent for shining the hair. 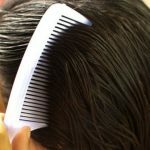 It is recommended to apply once in a week for the more damaged hairs. 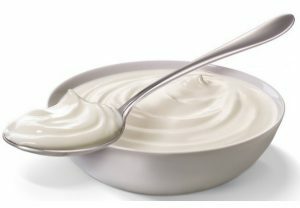 It is used with the combination of the yogurt and a mask is prepared to have the better results. 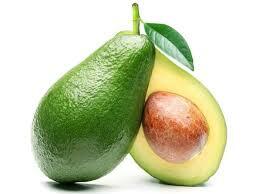 Avocado helps in controlling the frizziness of the hairs and deep conditions them naturally. 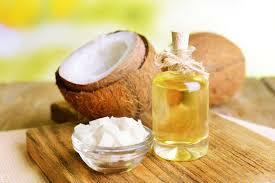 It is not an expensive ingredient and can be utilized for the haircare. It is an effective product for with the enrichment of the vitamin-E. 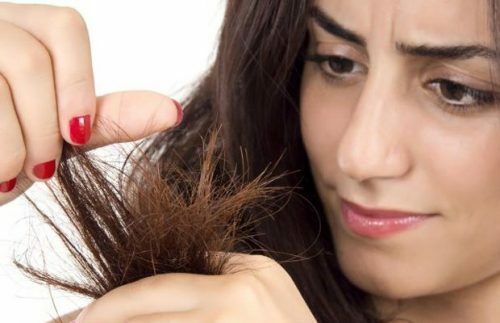 It is beneficial in the summers for cooling down the hair temperature as well as it is perfect for the treatment of many of the hair care problems like as follows. Removes frizziness of the hairs. It is the best ingredient for storing the moisture in the hairs even also helps in providing the proteins and B vitamins to the hair. Beer cures the damaged hair as well as not only removes dandruff but also makes the healthy hair. Therefore, it is recognized as the quality ingredient for the hair nourishment. 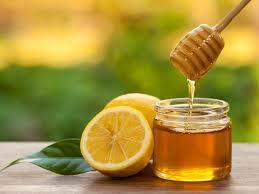 Lemon Juice is effective for removing dandruff from the hair and helps in straightening the hair. 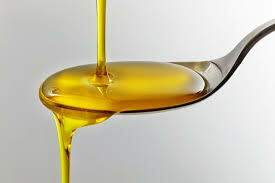 It with the combination of honey will help in nourishing as well helps in smoothing the hair. This mask will assure you to provide the moisturizing and glowing hair. If you want the perfect hair then it is important to take care them. The proper haircuts and care will beneficial for the proper hair growth and helps in removing the frizziness from the hair. It is important to get rid of the split ends regularly as well as perfect trimming. It is hair requirement to maintain the hair regularly. Therefore, to remove the tan and dirt from the hair it is your duty to wash hair regularly with the shampoo and conditioner. This will help in hydrating the hair and smooth them naturally. 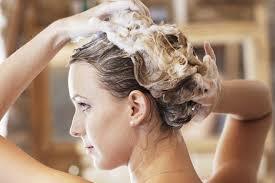 Therefore, it is important to select the best brand shampoo and conditioner for the hair. 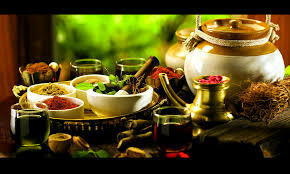 The Ayurvedic products are the effective solution for any of the skin care, hair care or health care problems. Many of the brands and medications are available for treating the hair problems like oil, shampoo, conditioner or syrups for the hair treatments. Therefore, it is important to manage the hair with the help of Ayurveda for no side-effects. The perfect solution for any of the problem is yoga and meditation. It is effective for resolving any kind of health issues. This will help for relaxing the mind as well as the body. As we know that sound body exists a sound mind. Therefore, it is important to have the relax mind which will fight with any kind of problem itself. We hope that you have found the relevant information that you are looking for. 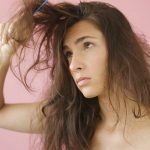 All the above mentioned are the most effective remedies for treating the frizzy hair. Therefore, go ahead and pick up the one and apply on the daily basis and get the effective results.